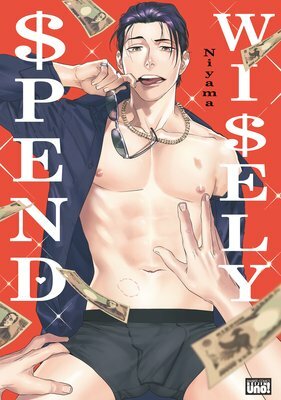 Yashiro is the young leader of Shinseikai and the president of the Shinseikai Enterprise, but like so many powerful men, he leads a double life as a deviant and a masochist. 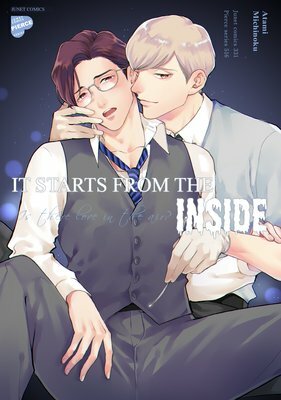 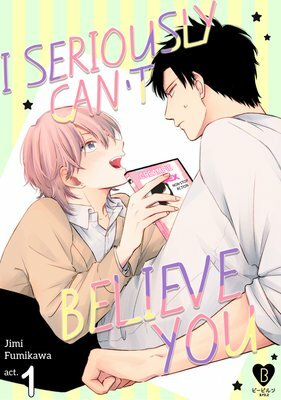 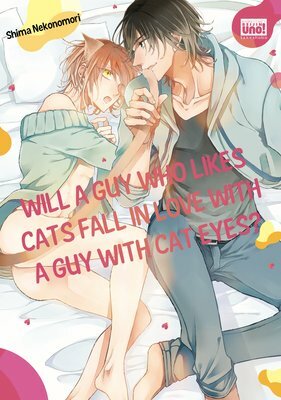 Chikara Doumeki comes to work as a bodyguard for him and, although Yashiro had decided that he would never lay a hand on his own men, he finds there's something about Doumeki that he can't resist. 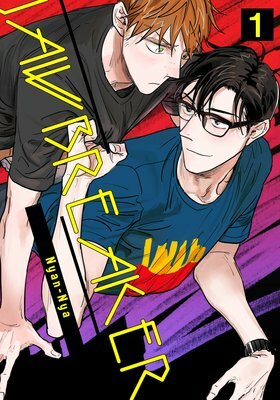 Yashiro makes advances toward Doumeki, but Doumeki has mysterious reasons for denying. 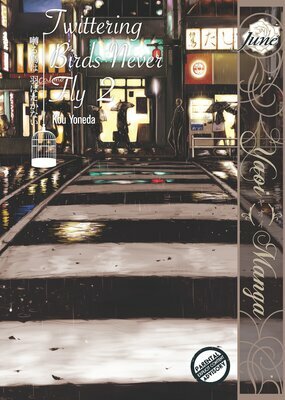 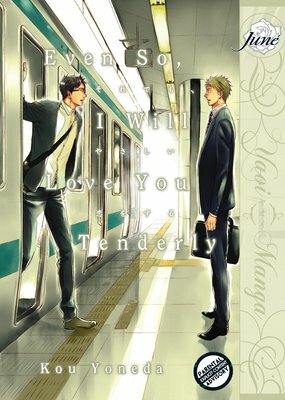 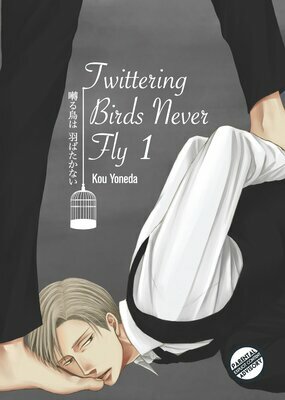 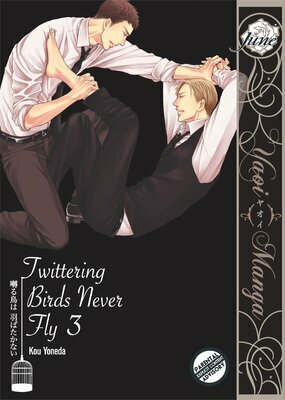 Yashiro, who abuses his power just to abuse himself, and Doumeki, who faithfully obeys his every command, begin the tumultuous affair of two men with songs in their hearts and no wings to fly.